Leaks No More – a product from HomeoPet is a naturally designed remedy for Urinary incontinence in pets. This natural supplement provides relief from urine incontinence due to various reasons. The active ingredients help to strengthen muscles that control urine passage. Leaks No More is definitely an absolute remedy to reduce the issues of urinary incontinence in pets and help them have a quality life free from watery beds. Many problems come with old age. Urinary incontinence is one of them. Leaking occurs more frequently in older or spayed females or neutered males. To help pets cope with this problem, specially formulated Leaks No More is effective. This HomeoPet product remarkably reduces the symptoms of urinary inconsistency in dogs and cats. Administer this product three times a day – morning, in evening and at the bedtime. 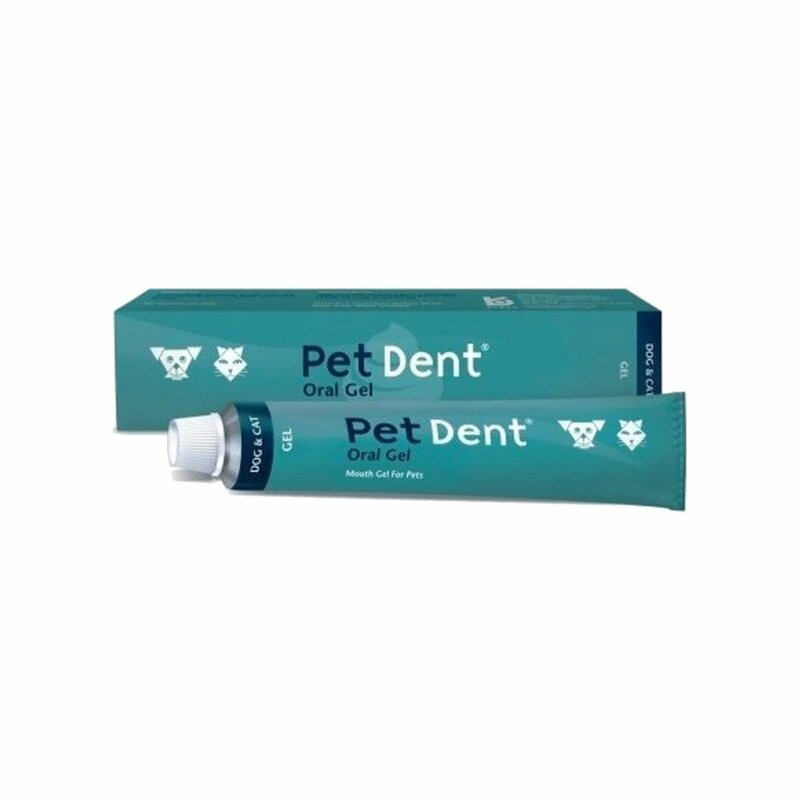 Place drops directly into your pet’s mouth or provide it mixing with food or water. With improvement in the condition, reduce the dose to two times a day. 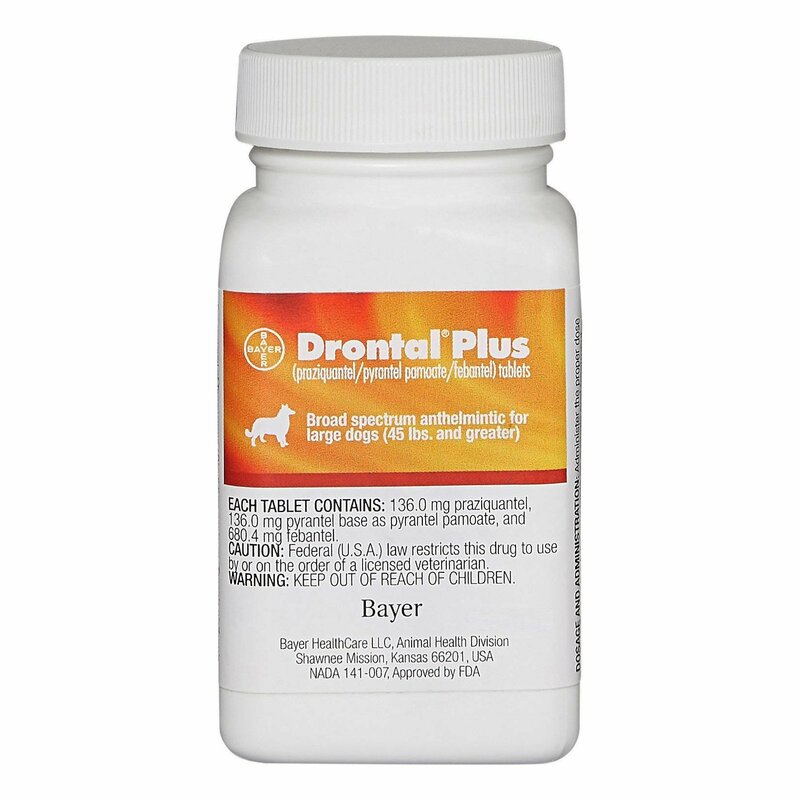 Discontinue administering this preparation, once your pet shows no signs of urine incontinence. For urine inconsistency in older dogs, a maintenance dose is required for a long term. Avoid overdose of this treatment as it may result into return of symptoms. 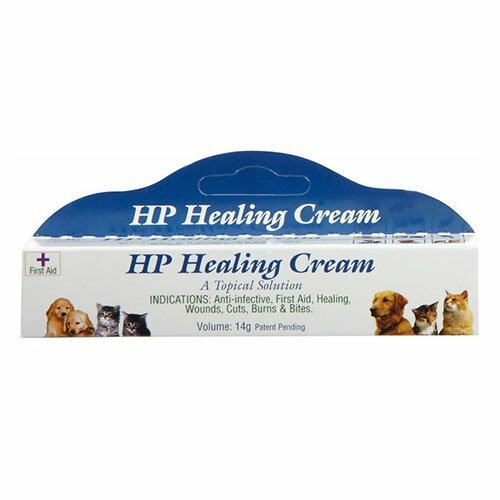 Pets that are sensitive to homeopathic preparations will react to a single dose. Avoid giving to such pets. 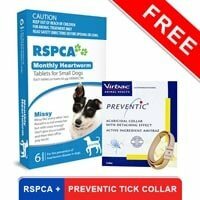 Take extra care while treating pregnant dogs and cats. My dog is 12 yo and at this age no one expects them to be as enthusiastic and fast as they used to be. They age and hence their muscles also lose the grip of holding urine.. 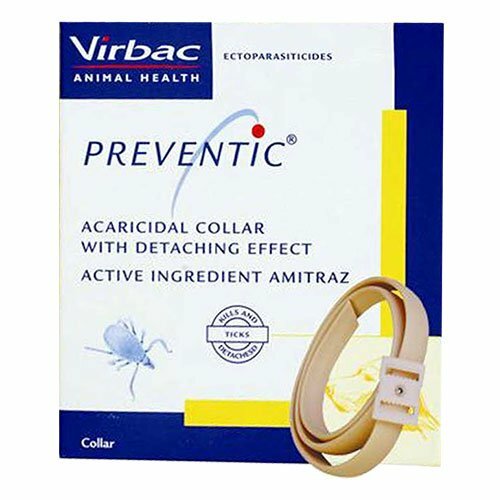 This treatment ensures that the muscles tighten up and the dog doesn't urinate accidentally like it used to.. very glad to have found these.